John Cena 바탕화면. John Cena 바탕화면. 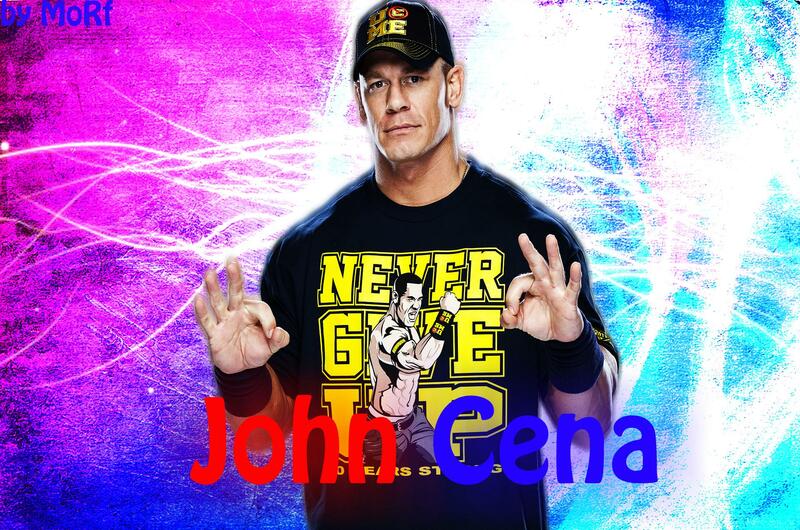 HD Wallpaper and background images in the WWE club tagged: wwe john cena wallpapers. This WWE photo might contain 유니폼, 티셔츠, 티 셔츠, jersey, t shirt, tee shirt, 저지, t 셔츠, and 분수.